It’s here, it’s here, it’s here! 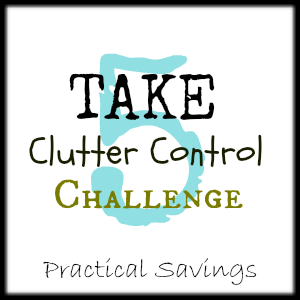 We are on our FINAL day of the Take 5 Clutter Control Challenge! Does it feel great to have so many rooms decluttered? 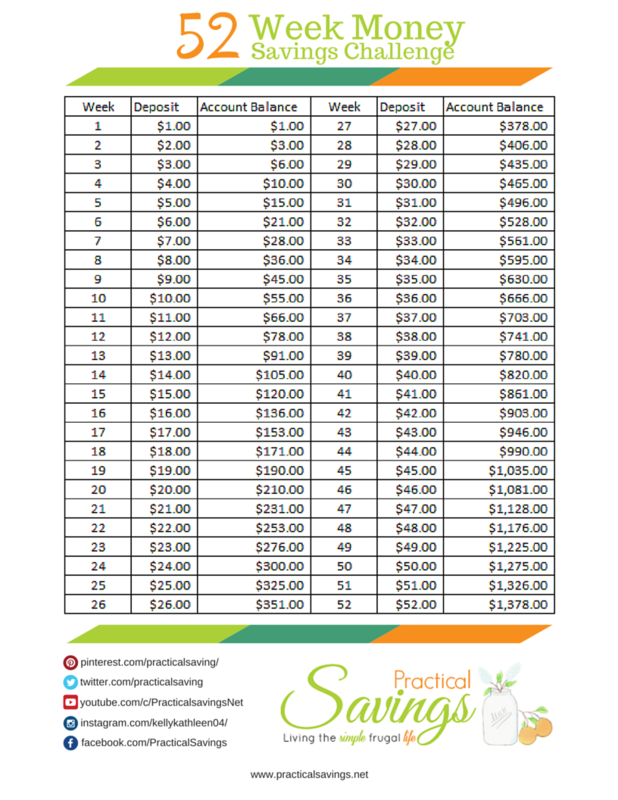 Are you looking forward to doing even more decluttering in your home? If you just found this challenge, you can still do it at your own pace by visiting the posts of Day 1, Day 2, Day 3, Day 4, Day 5, Day 6, Day 7, Day 8 and Day 9 of the challenge. Are you ready for Day 10? You’ll need a timer, energy and a place (bag?) to put the clutter in that you’re getting rid of. Ready, set… OFFICE (or office area)! 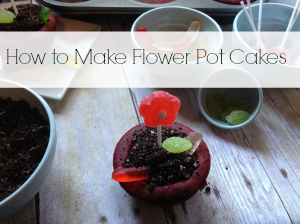 Take your timer and set it for 5 minutes. In those first 5 minutes, take everything that you know you AREN’T getting rid of and put them in a pile. This would be things like pencils, papers or whatever you might have that just needs to be put away. 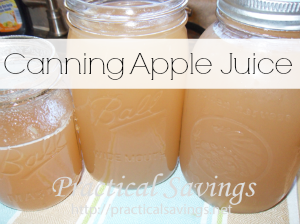 If you gather everything and still have some time left over, start putting them away. Next, set the timer for another 5 minutes and finish putting away everything you can. Now take your timer for one last time today and set it for another 5 minutes. In those last 5 minutes, do a quick look around the room. If you have any cabinets or drawers, look through those. 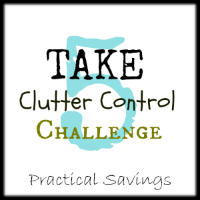 Pick out at least 5 things (if you can) to give away, trash or put aside for a garage sale. 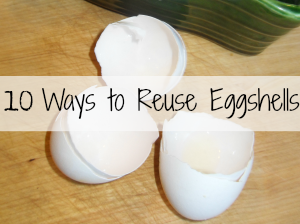 Put them in the bag or bin (or trash) and place it in a designated spot until you can take it to the thrift store or sell it. If you’re participating in the Take 5, please share below and feel free to link up any posts you make regarding the challenge when I post my update later today. I would love to see pictures and hear results. Ready? Set? Let’s go Take 5!